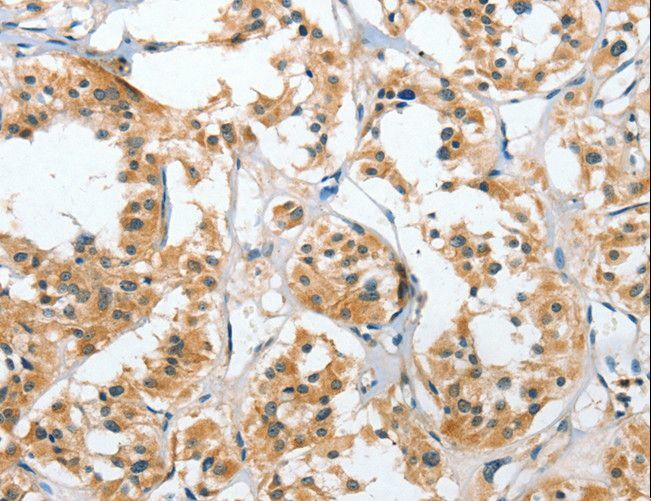 UGCG antibody LS-C404017 is an unconjugated rabbit polyclonal antibody to UGCG from human, mouse and rat. Validated for ELISA and IHC. UGCG antibody was raised against recombinant human UGCG. 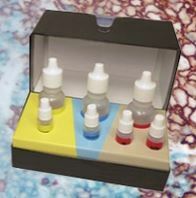 PBS, pH 7.3, 0.05% sodium azide, 50% glycerol. 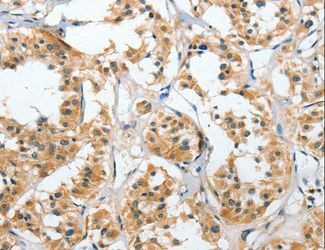 Immunohistochemistry of paraffin-embedded Human thyroid cancer using UGCG Polyclonal Antibody at dilution of 1:50.